For the first time since the inaugural LinkedIn Top Companies list was revealed in 2016, law firms have been identified as some of the most sought-after workplaces in Australia. This year, MinterEllison, Herbert Smith Freehills (HSF), and Allens ranked 21st, 23rd, and 25th, respectively, and were among notable names, including the largest in professional and financial services. The list, which is compiled every year for select countries by the social media giant, is based on billions of actions taken by the users of LinkedIn. It identifies companies attracting the most attention from jobseekers and earning the loyalty of employees. MinterEllison, the highest-ranked among the law firms on the list, said that being judged a top company based on empirical data gathered by LinkedIn is a major feat. 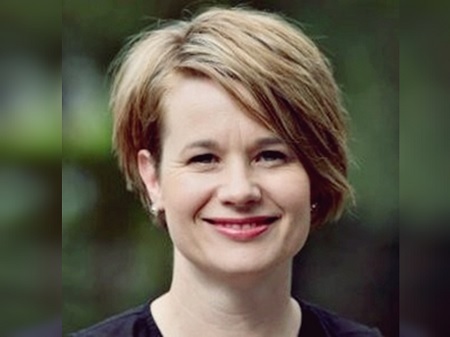 “Being named as one of LinkedIn's Top Companies in Australia is huge achievement for us, and one which speaks directly to our culture and brand reputation,” Mary Lyras, MinterEllison chief talent officer, told Australasian Lawyer. 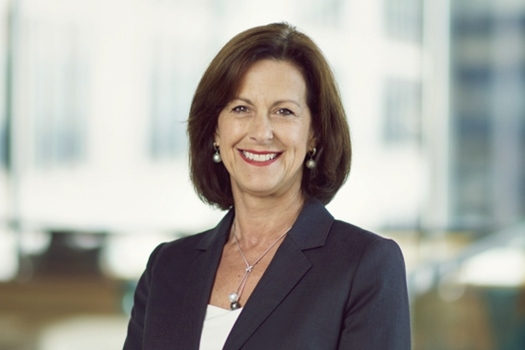 Jane Lewis, chief people officer at Allens, said that being named as one of the most attractive employers in Australia reflects the firm’s ongoing investment in the careers of its people. “It's great to see Allens being recognised on this platform as a place where people want to work and build long-term careers, whether in legal practice or in one of our corporate services teams,” she said. So how do these firms ensure they get noticed as well as keep the talent they attract in a competitive industry? For MinterEllison, one key is quality communication. That communication extends further than just pure work, Lyras said. “We focus on connecting with the things that are important to our people, clients and potential employees. Some of the causes our people are telling us that are important to them include gender equality, equal pay, pro bono and community work, career progression, learning and development, sport, and work-life balance,” she said. For Allens, there are three main things that keep prospective employees, as well as those already in the firm, interested and engaged. “People join Allens for three key reasons – working with great clients, training and development opportunities and a great culture that support diversity, creativity and innovation. We don't have a ‘cookie cutter’ culture, and we proactively look to employ and retain candidates from diverse backgrounds,” Lewis said. 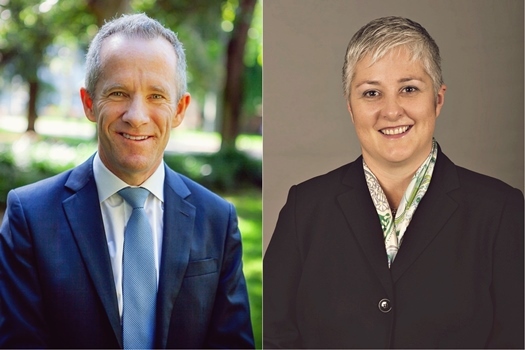 In a statement released after the recognition, Andrew Pike, HSF regional managing partner for Australia, said that the firm gives its people the opportunity to work on the most substantial matters for some of the biggest organisations in teams that include some of the most talented legal minds in the market. “We’ve invested heavily in programs to maintain a strong culture of collaboration and innovation. For instance, our Innovation 10 program gives staff the chance to broaden their skillset by working on cutting edge innovation projects, while creating lasting benefits for clients and actively contributing to the transformation of the firm,” he said. Andrea Bell, the international firm’s Australian HR director, said that HSF works hard to ensure that its workplace is as inclusive and as diverse as possible. It also focuses on giving people opportunity for growth and development, including potentially working across other offices of the firm’s vast network worldwide. 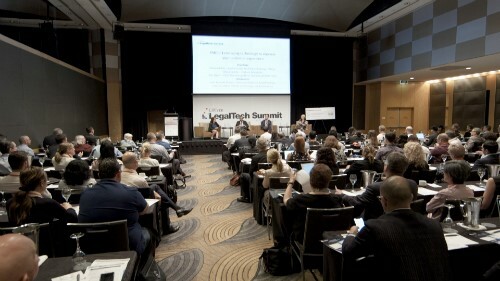 The recognition also reflects how the wider legal industry could be one of the most interesting in Australia. Lewis wants 2019 to only be the beginning for legal firms on the LinkedIn list. “My hope is that we will continue to see growth in the Australian legal market and for this to be reflected in the industry's representation in future LinkedIn Top Companies lists. At Allens, we will continue listening to our employees and responding to what needs to change, in order to create a culture and career experience that is aligned with our values and our strategy,” she said.